Dentistry 4 Kids Adults and Orthodontics Too! 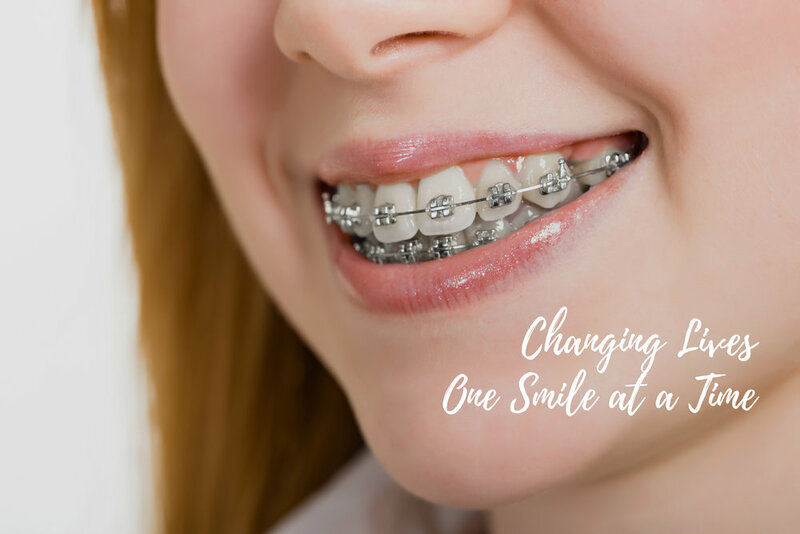 Unlike traditional braces, the Invisalign system does not use brackets and wires to move teeth. Instead, patients wear a series of clear aligners that can be removed for eating, brushing and flossing. And the best part - they are practically invisible! Our practice focuses on strong preventive and restorative care for healthy teeth. However, it is very satisfying to help patients fall in love with their smiles. Bleaching, veneers and orthodontics are a few of the services offered to achieve your goals. Dental pain can occur suddenly and become unbearable. When faced with a dental emergency, call us immediately. During office hours, we will create space in our schedule to accommodate emergencies, and urgent cases will be seen the same day.. Calls received after hours will be referred to an emergency staff member who can assist. Designed by Stingy Genius Inc.